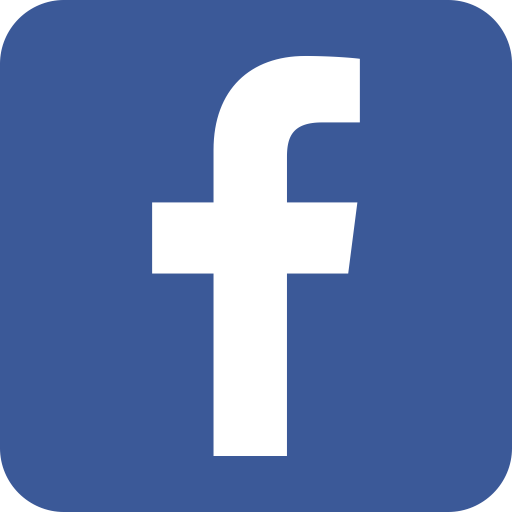 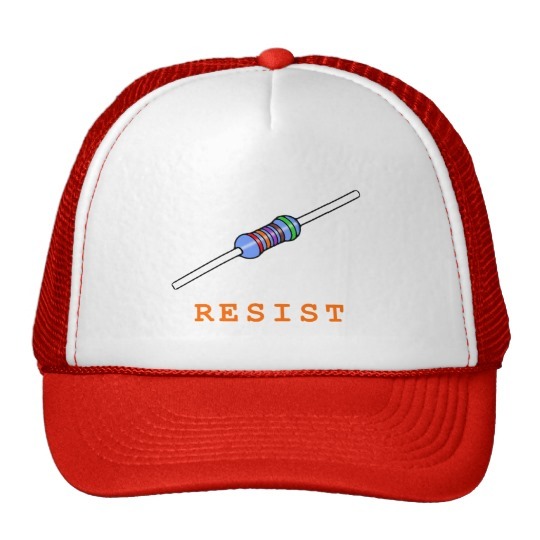 Resist the election, but don't show your resistance against science. 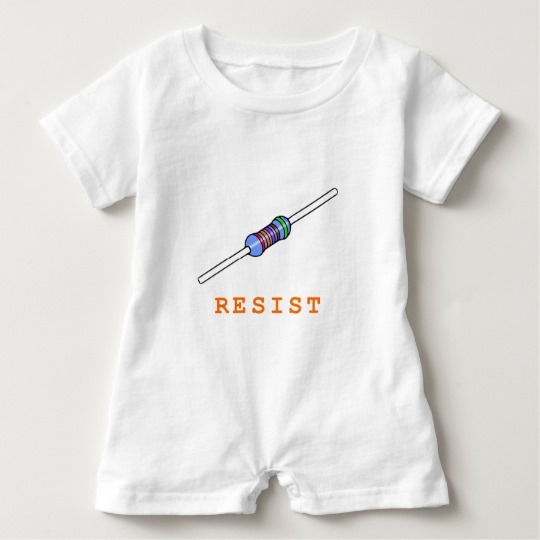 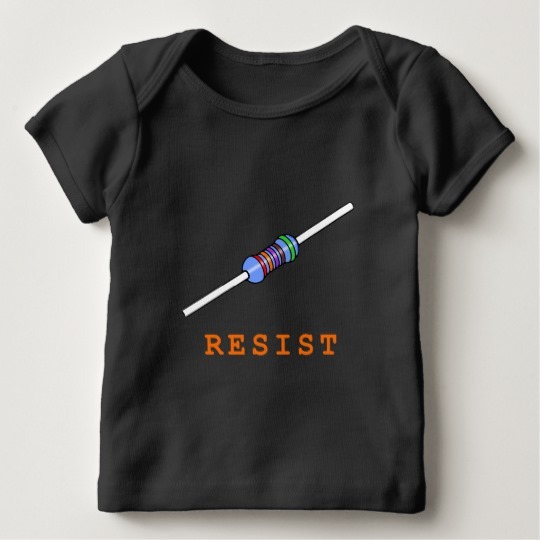 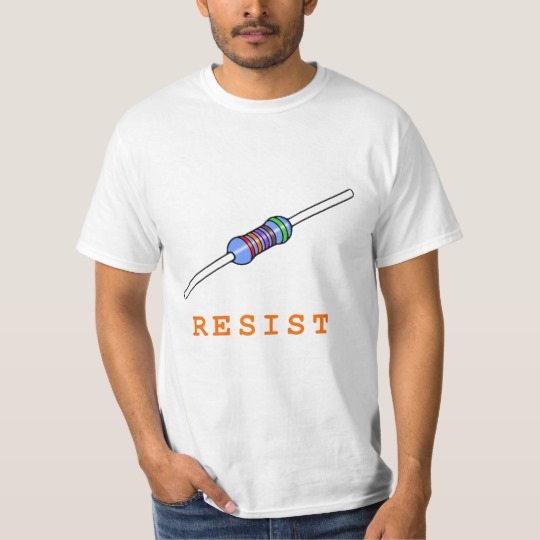 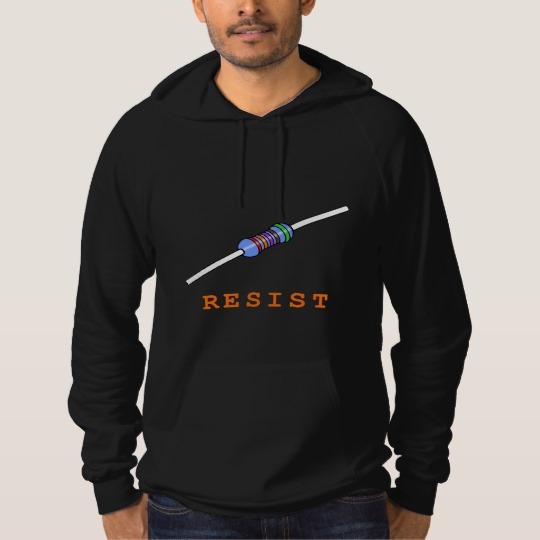 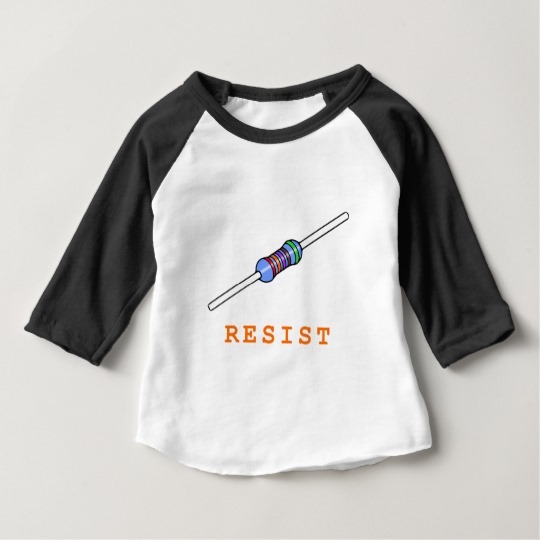 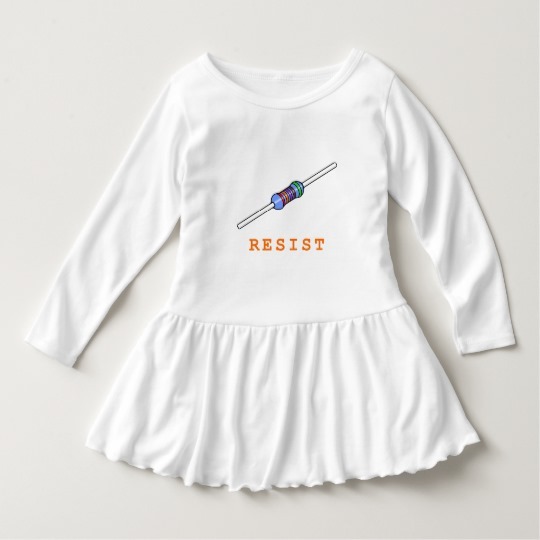 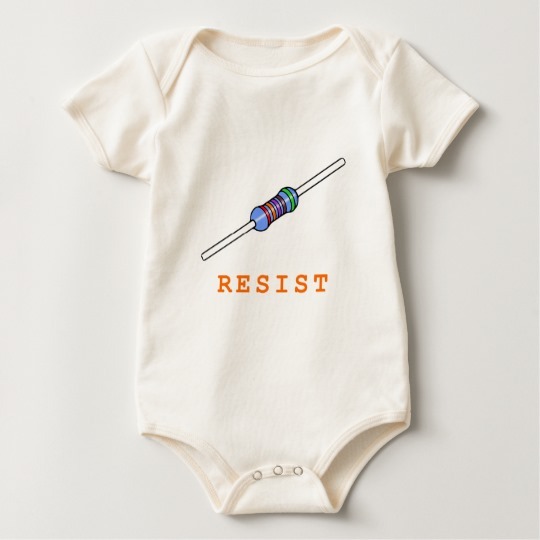 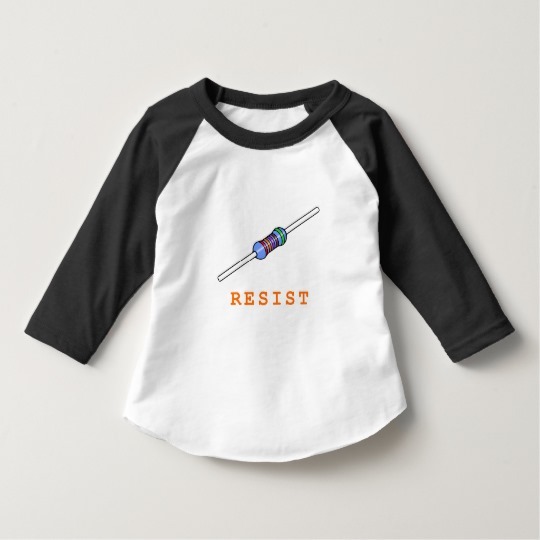 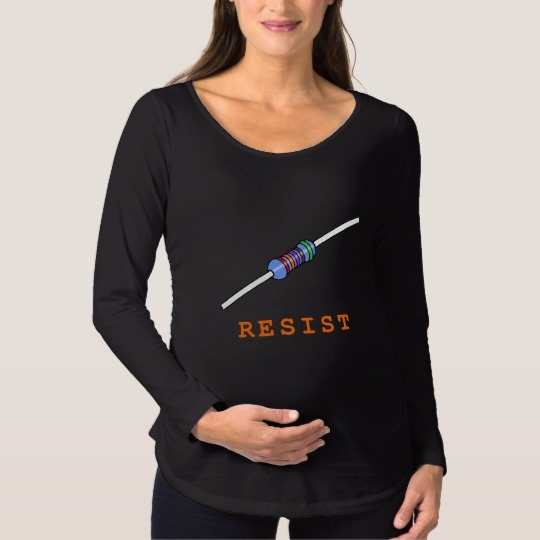 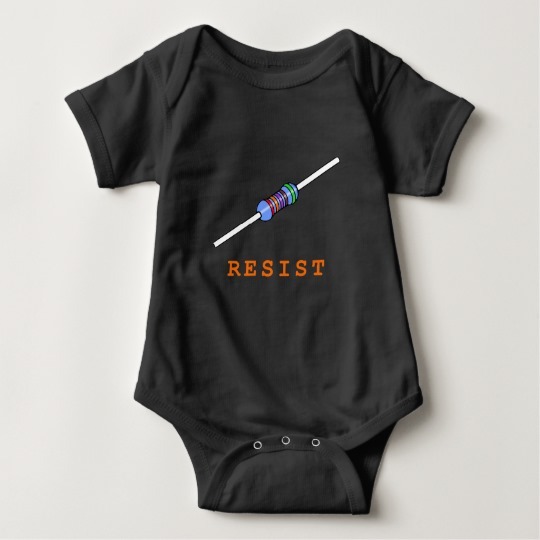 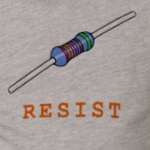 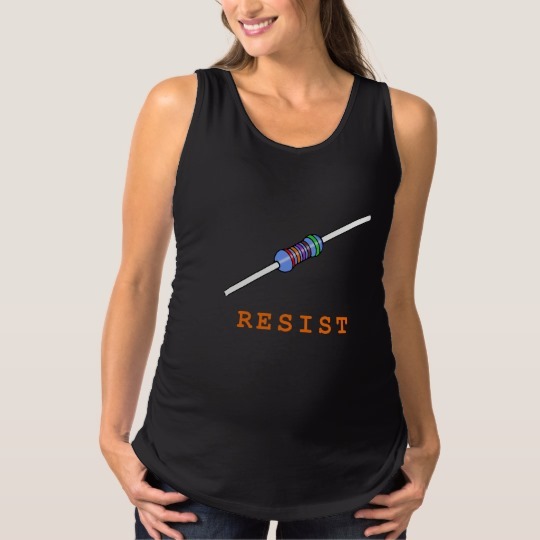 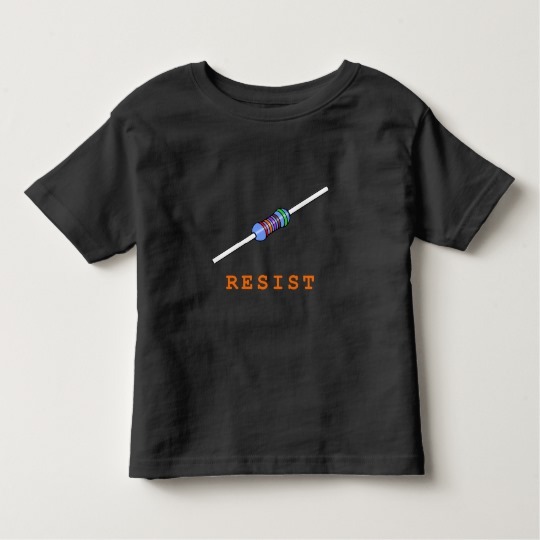 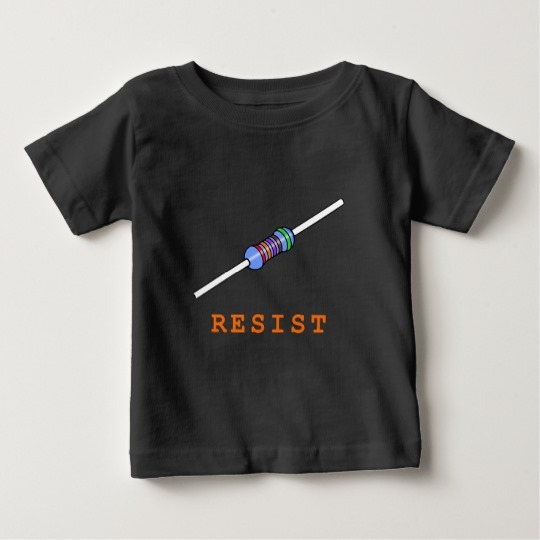 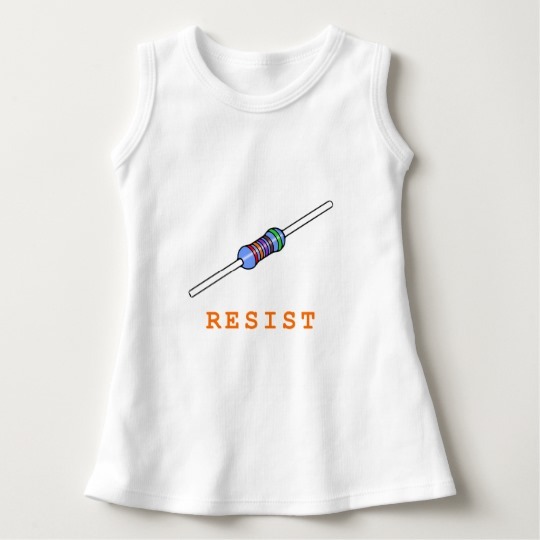 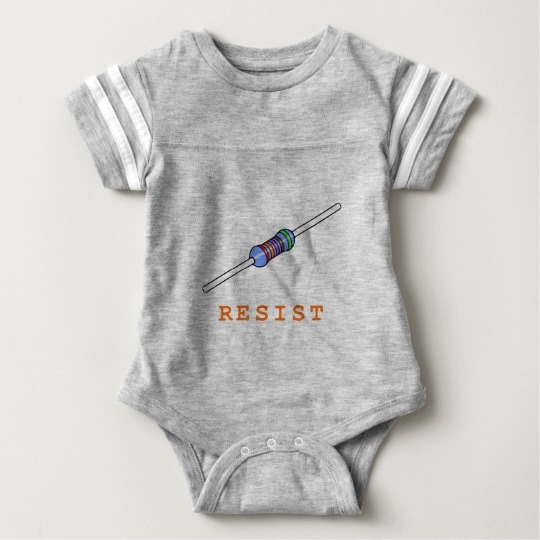 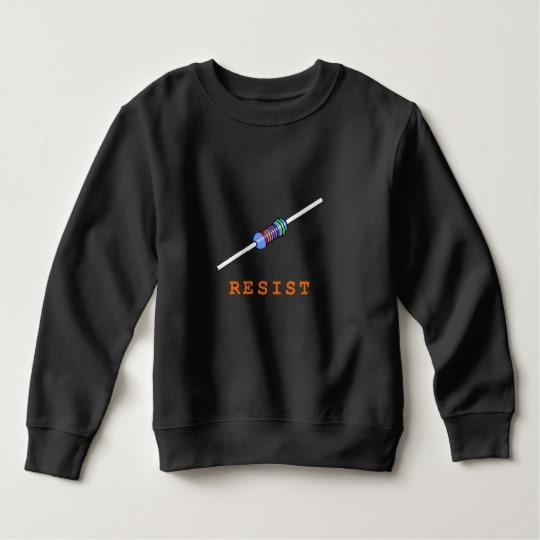 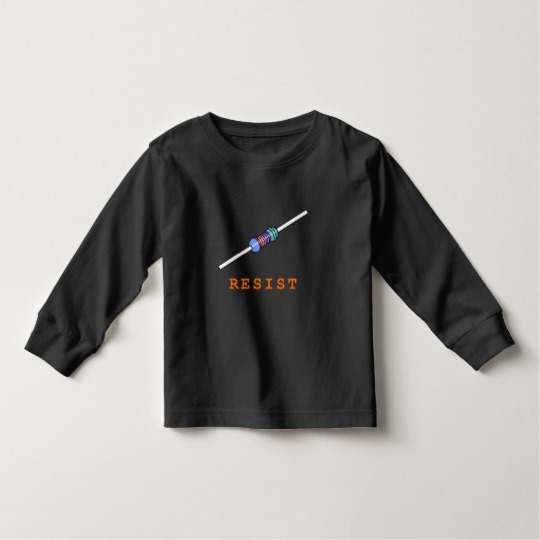 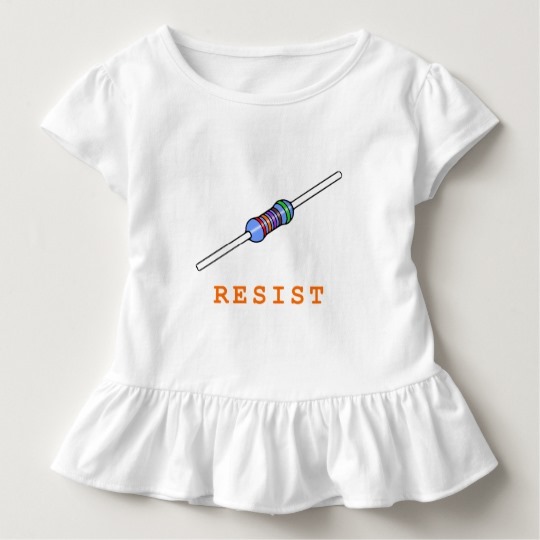 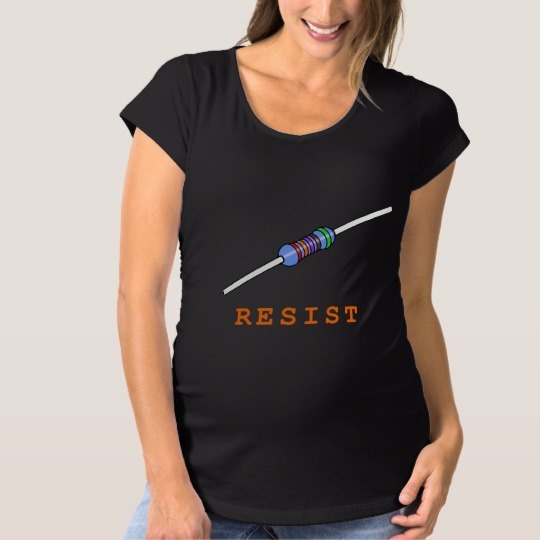 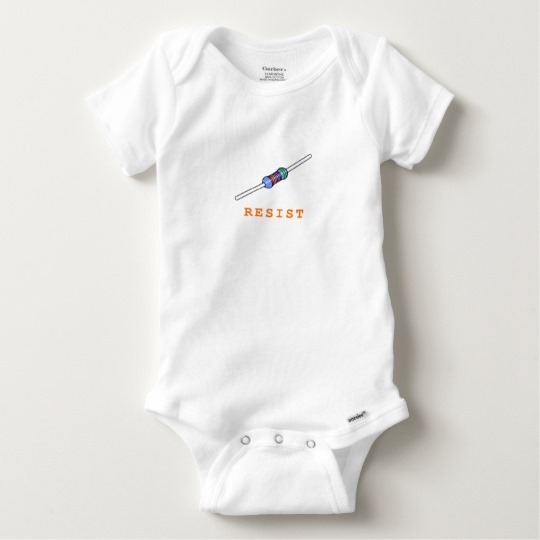 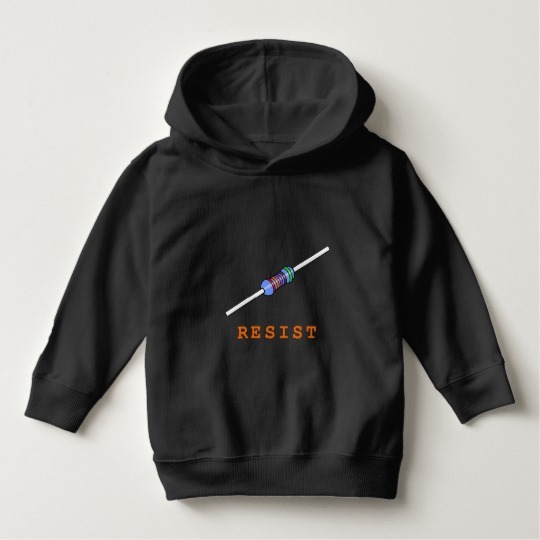 This Resist design includes a diagram of a resistor used in electronics which gives it a bit of electronic comedy. 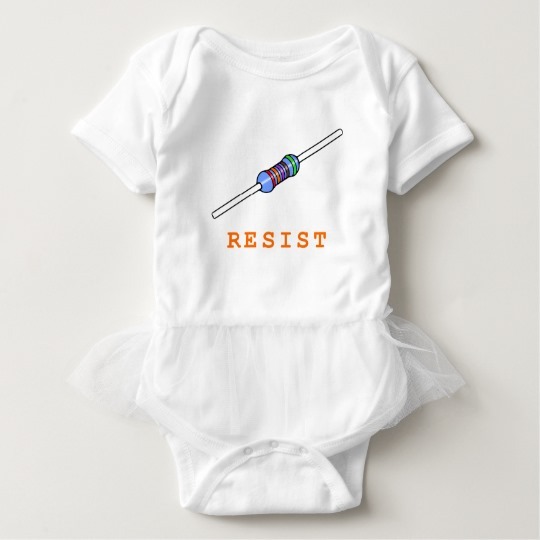 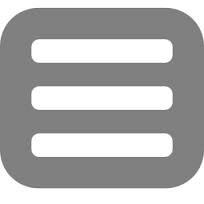 Be like the resistor and resist everything.